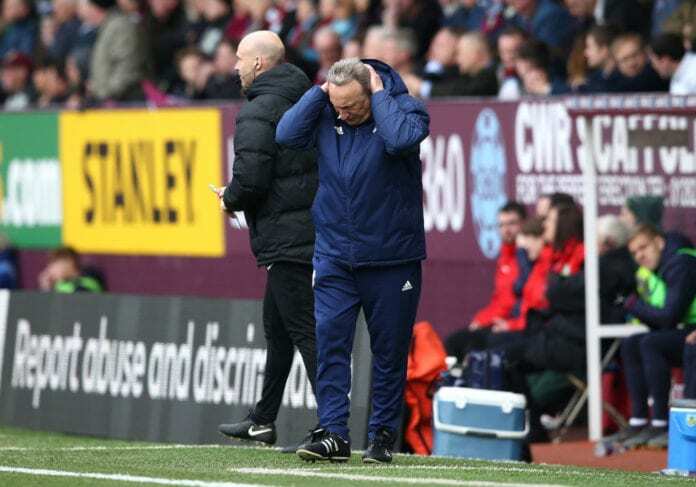 Cardiff City lost 2-0 against Burnley, but during the match, there was a very controversial call that Neil Warnock didn’t like. Burnley defeated Cardiff City 2-0 in yesterday’s English Premier League fixture. But when the game was 1-0 after a goal by Chris Wood, assistant referee Darren Cann called a handball against Burnley’s Ben Mee. And after a discussion with the whole official crew, referee Mike Dean decided not to call a penalty kick in favor of Cardiff. Which made boss Neil Warnock very angry, but he didn’t want to get fined by the Football Association again. “I’m just trying not to get fined. I’ve been advised. I’m absolutely distraught underneath,” he told Football 365. “I find that amazing that the other linesman is instrumental in overturning it. 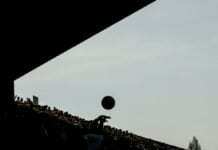 The linesman who couldn’t see a toe poke go out in the first five minutes,” he added. 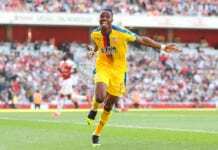 “Now we’ve got to once again overcome disappointments, decisions, and get ready for Brighton,” he added.